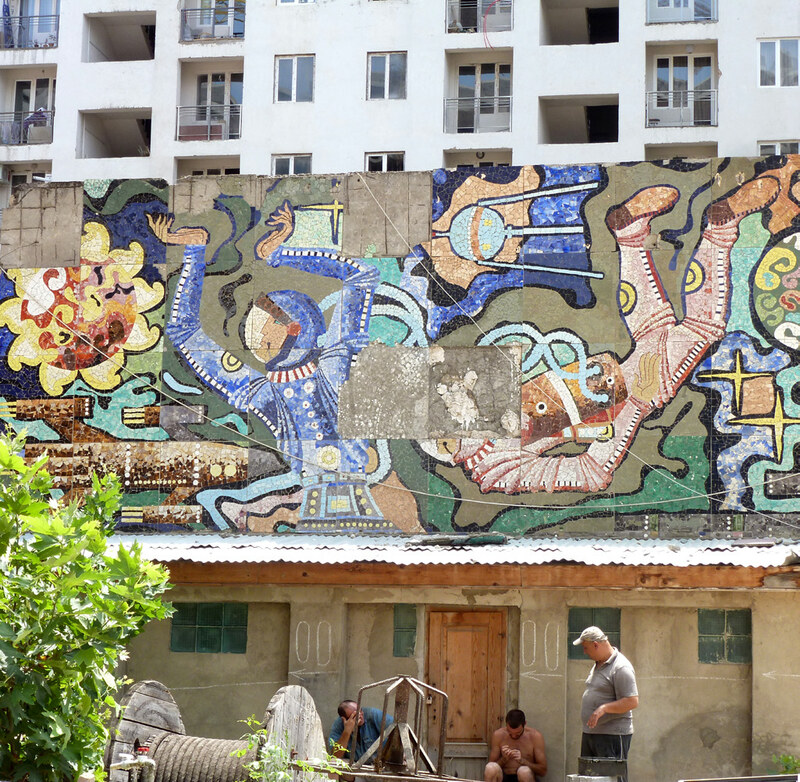 Soviet period mosaics, as a theme and an art form, were completely forgotten about and out of the spotlight of public attention just 2-3 years ago, despite the fact we often come across them in Tbilisi and, generally, in many public spaces throughout Georgia. 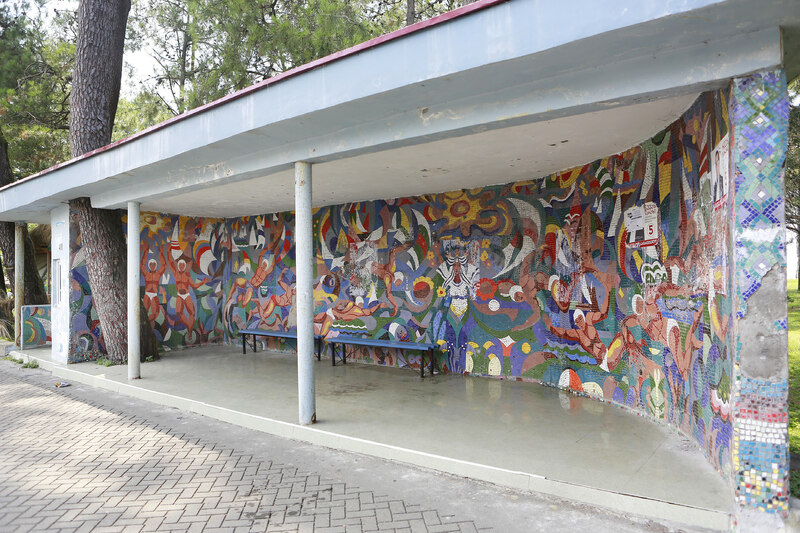 While observing our surroundings you will see mosaics on independently standing constructions, building facades, bus-stops, in little water pools and even on plant pots. Unfortunately, a number of them are already heavily damaged destroyed or at risk of destruction and being lost forever. So, in order to “save” them, GeoAIR (artist initiative based in Georgia – www.geoair.ge) decided to conduct a study to register/document these mosaics and to analyze their artistic value. 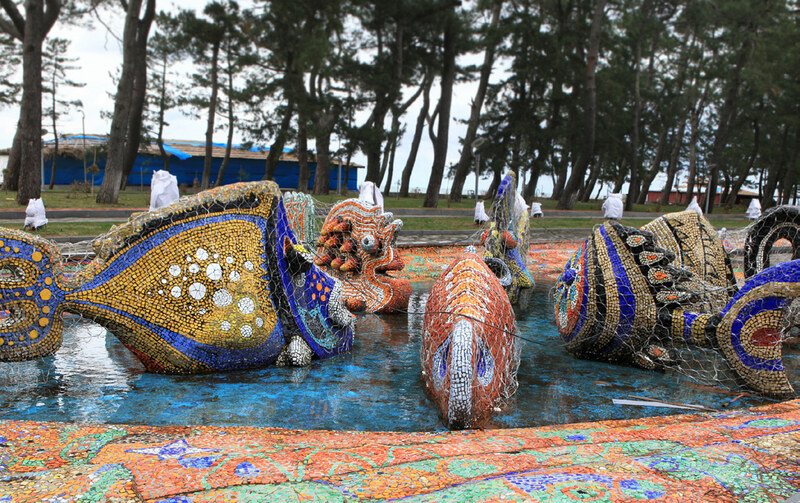 The mosaic art form was very popular, beginning from the 1960s until late 80s, but after the collapse of the Soviet Union, it was completely forgotten and many works sustained damage as a result of the economic situation and material problems of the country. 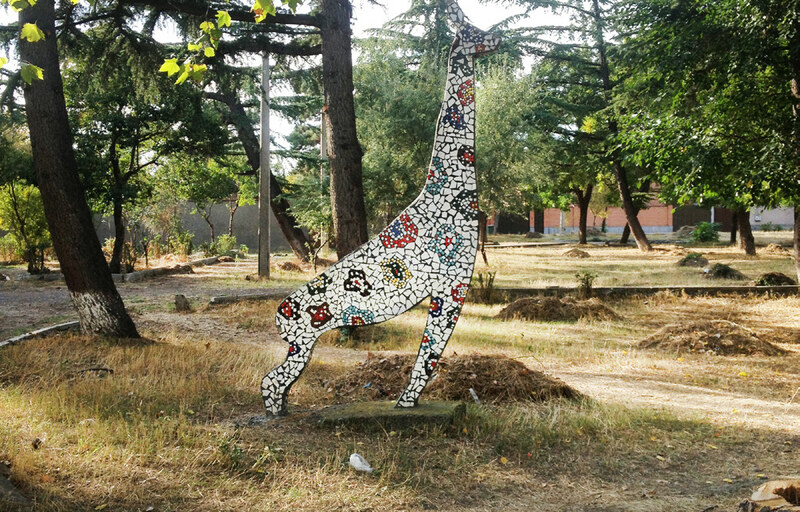 The intensive changes within public space that have been taking place in the past 20 years gave rise to GeoAIR’s interest in the monumental-decorative mosaics. 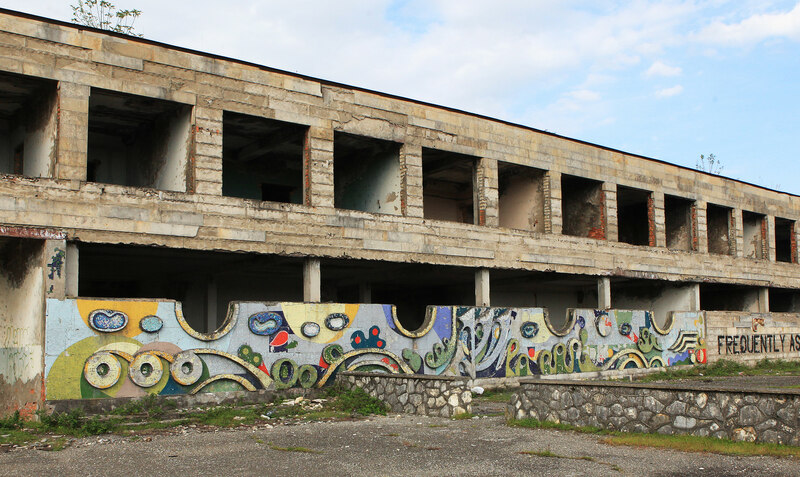 On the one hand, the prior neglect is connected to the attempt by many to completely erase the legacy of the Soviet past from cultural or visual memory. 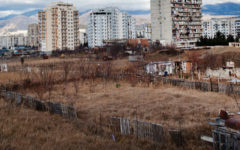 On the other hand, it also concerns the current global neo-liberal policies (in this case, mainly the privatization of abolished or partially functioning enterprises following the collapse of the Soviet Union), changing public spaces as such where public participation is disappearing. 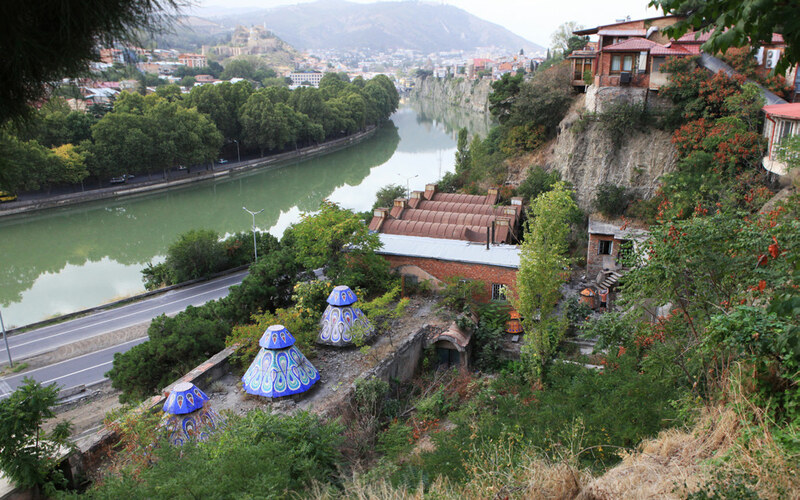 In general, the unsystematic transformation of our urban environment, amateur interventions in forming the image of the city, and façade “beautifications” have led to the destruction of mosaics in the public spaces of Tbilisi. 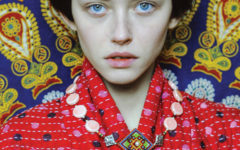 Sadly, there is no political will or initiative among professionals to preserve the mosaics today, though the interest towards Soviet period mosaics is growing, especially among the young generation, highlighting that the art form of this period has esthetical, cultural and historical values which abolishes concrete time frames. 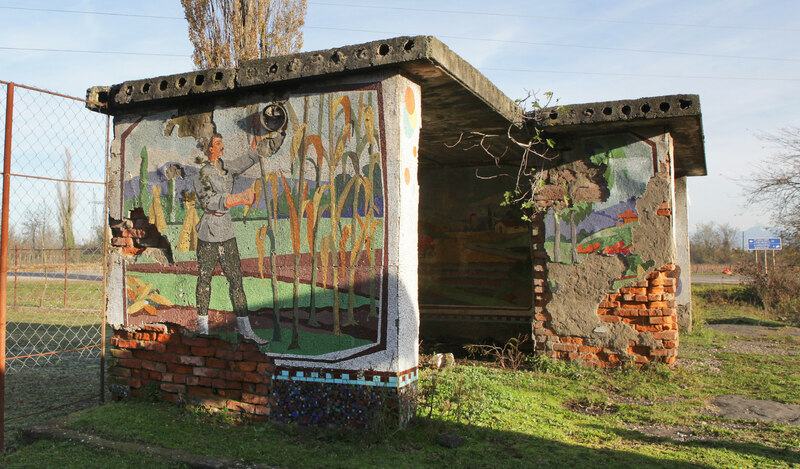 Hopefully, the activities of GeoAIR will go far beyond merely documenting this monumental-decorative art form and will result in a popularization and desire to protect and preserve the Soviet period mosaics among the populaion of Georgia. You can contact info@geoair.ge to purchase the publication ‘Lost Heroes of Tbilisi. Soviet Period Mosaics’ published by GeoAIR. 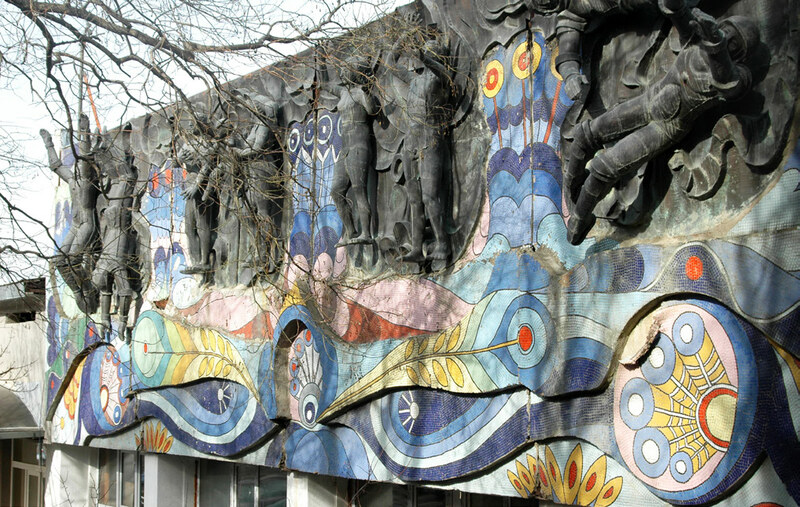 In order to check out a virtual map of existing mosaics, you can search it online with these key words: Soviet Modernism and Soviet Period Mosaics in Tbilisi.